The owner of Circa Restaurant Group on Monday announced plans to open a new restaurant in River Place, a mixed-use development coming to downtown Wilmington. The restaurant, which will serve lunch and dinner, will occupy a little more than 5,000 square feet on the third floor of the River Place complex and will include patio dining with views of the downtown skyline and riverfront, said Ash Aziz, Circa Restaurant Group owner. Aziz said the concept for the new restaurant, which has yet to be named, is inventive New American cuisine, with an emphasis on fresh, local seafood and seasonal produce. Customers can expect fresh oysters and seafood-centric small plates as well as traditional American fare. Circa Restaurant Group also operates Circa 1922, Brasserie du Soleil, Osteria Cicchetti, Boca Bay and the soon-to-open Pizzeria Il Forno in The Pointe at Barclay. An opening date of summer 2019 is anticipated. 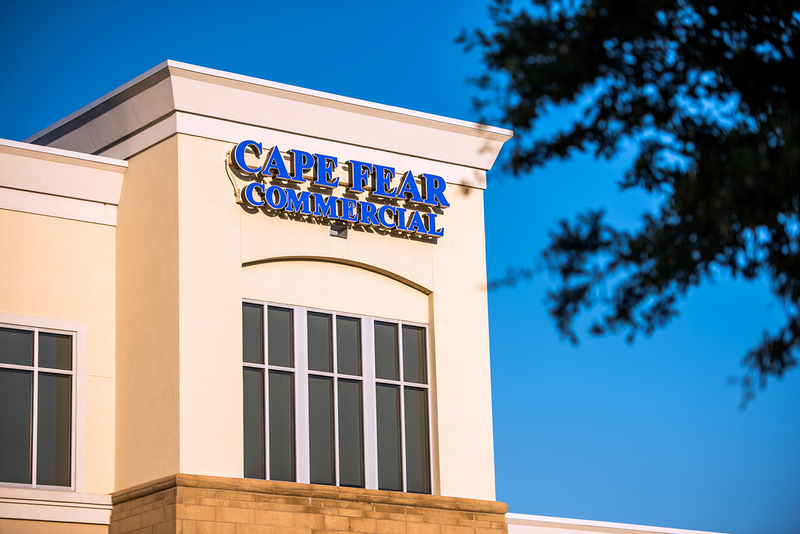 Brokers Patrick Riley and Vin Wells of Cape Fear Commercial represented the landlord in the long-term lease with Aziz. Riley and Wells are marketing the commercial space in River Place. A $70 million project to redevelop the old Water Street parking deck property in downtown Wilmington, River Place will be a 12-story mixed-use development featuring 32,000 square feet of retail space, 92 luxury condominiums, 78 luxury rental apartments and 410 public and leased parking spaces. The project is under development by Chapel Hill-based firm East West partners in conjunction with the city of Wilmington. According to the latest timeline, the parking portion and condominiums in River Place are expected to be finished by late 2018, while both the apartments and the retail space are expected to be complete in 2019. Read this story by Jessica Maurer on the Greater Wilmington Business Journal’s website.